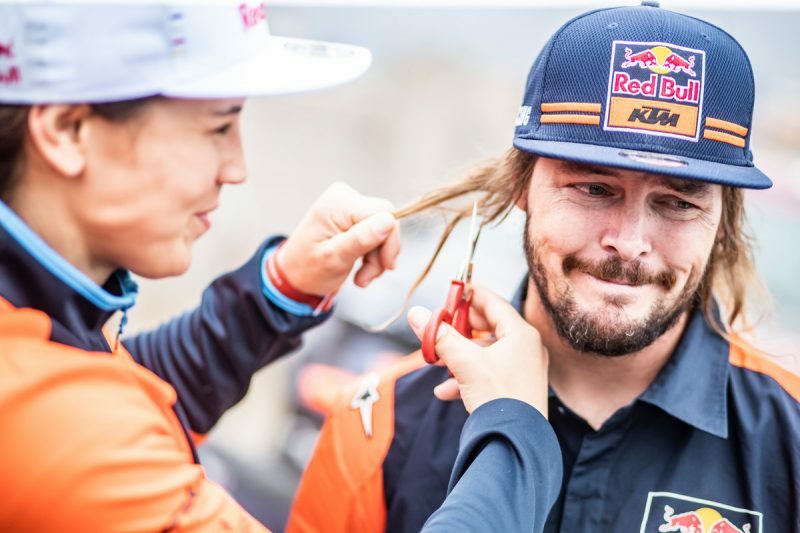 The KTM BLOG caught up with Toby just days after his incredible Dakar achievement to find out exactly how he braved the pain to win the iconic Dakar Rally. 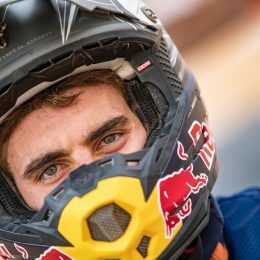 Toby, the first goal of the Dakar Rally is always to simply finish, especially when carrying an injury. What did you really hope for when you arrived in Peru before the event? This year’s event was very close, with competitor’s stage times up and down throughout the rally. 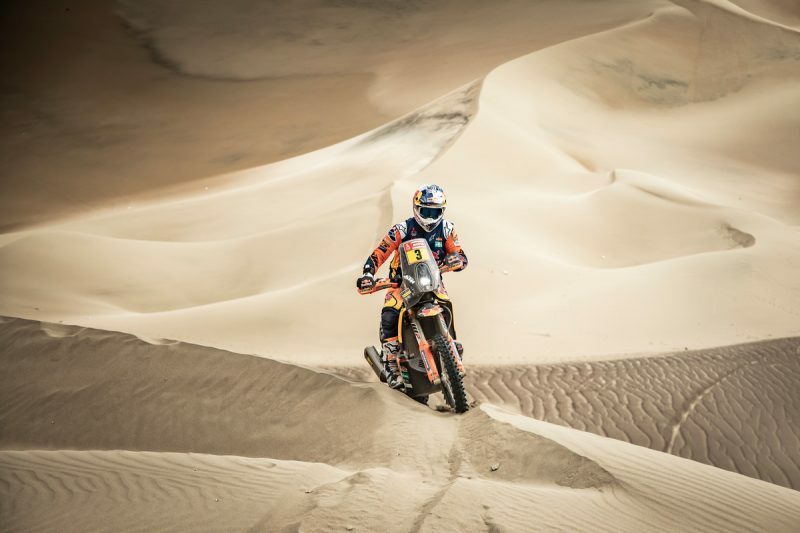 Do you think the 2019 Dakar has been one of the toughest yet, in terms of strategy? 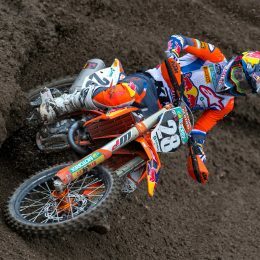 The 2019 event was often more about start position and being able to push the tracks left by the riders in front. 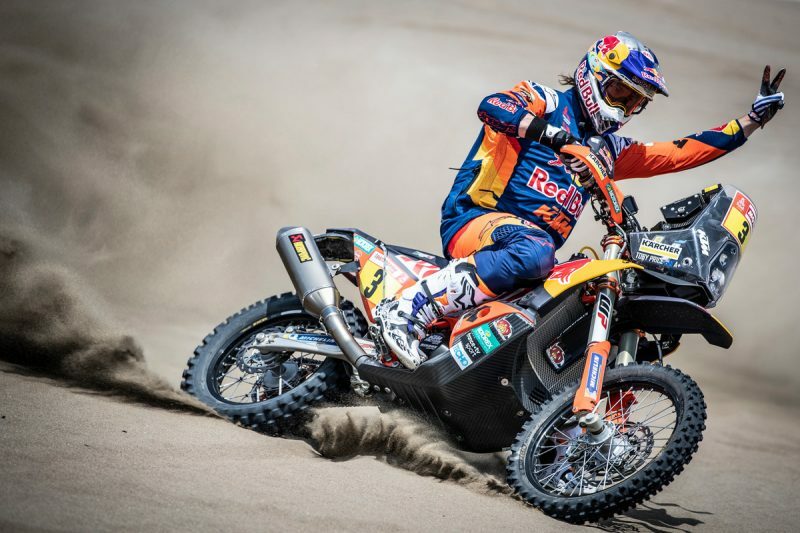 Do you think the rally should slow its pace and rely more on skilled navigation than it did this year? At only 10 days long and just over 5,000 kilometers, the race covered half the distance of last year’s event. Did this help you achieve your goal? At what point in the rally did you think, ‘I can win this’? 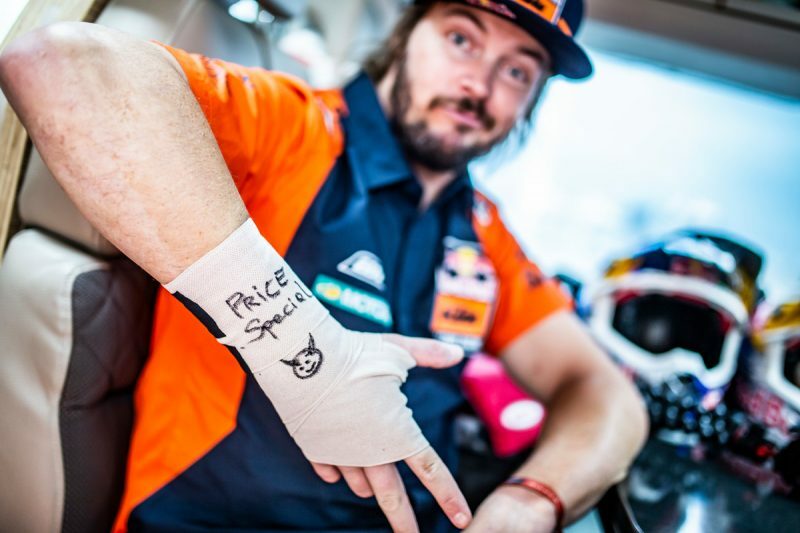 You were always consistent throughout the race, was that part of the plan from day one or was your hand forced by injury or strategy? 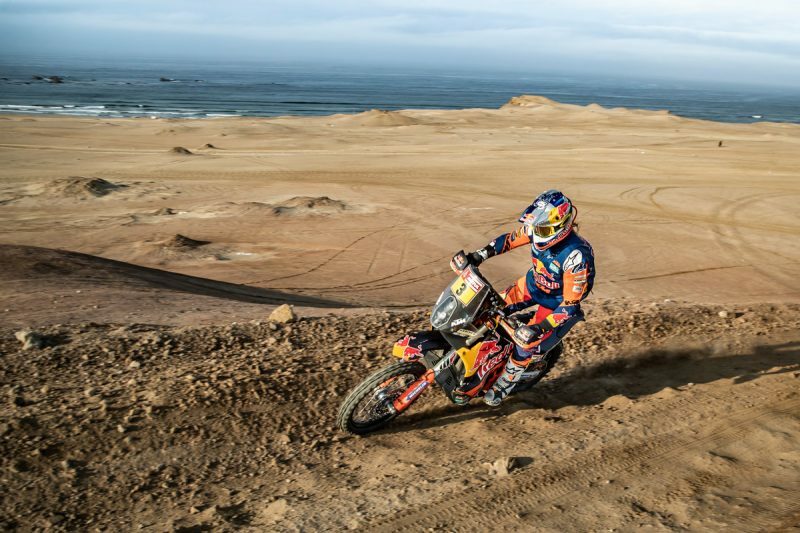 What have you learned from this Dakar in particular? With three winners in the team, do the egos clash at all, are you all extremely competitive? 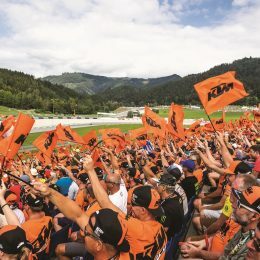 What was the pressure like on the final day? And on crossing that line, how did it feel to win? 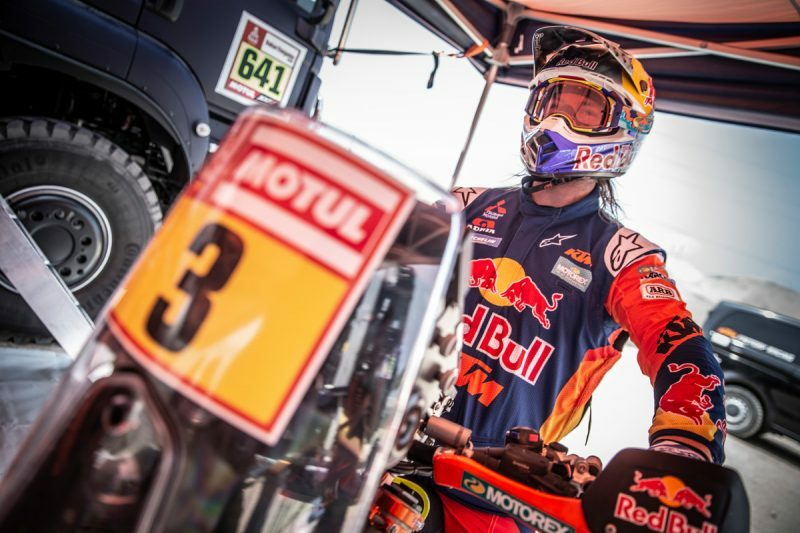 How does it feel to do the double – World and Dakar champion, back to back? How does it feel to have lost your hair? It looked emotionally painful when you were having it done. Now the celebrations have died down, how will you spend the next few weeks? 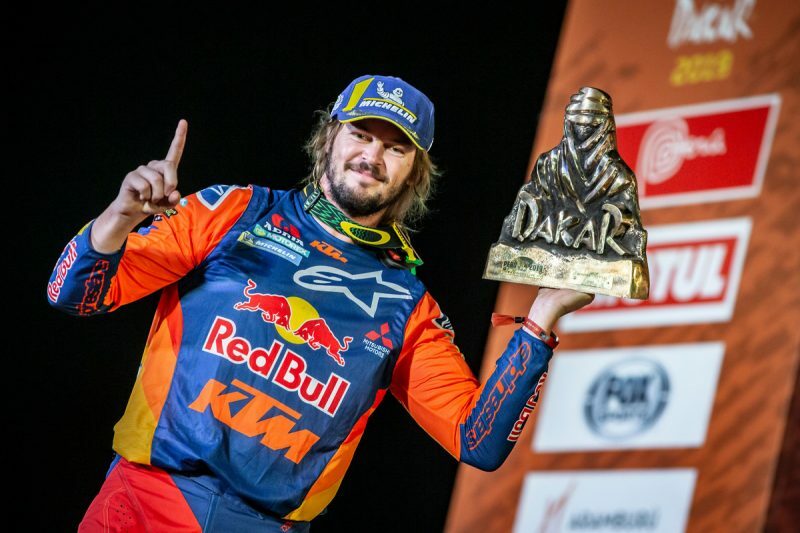 Thanks Toby, and once again congratulations on your second Dakar rally win.